We are happy you are checking out our church! 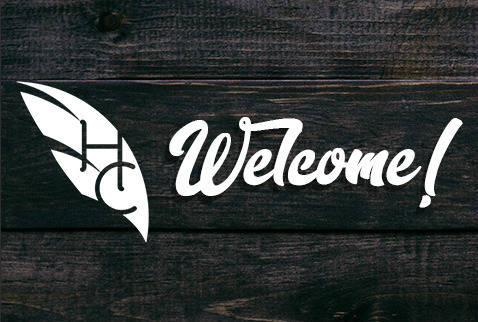 Hosanna City Church is a community of people all about doing life together, being intentional about our growth, serving one another, and reaching our broader community along the way. We now have two campuses! One in Cathedral City and one in Yucca Valley. Come out and worship with us this Sunday! We would love to meet you!